New York native and Richmond graffiti artist David Gerena: davidgerenaart.com/. Jason Harrelson, who has been designing and building his own trumpets for a more personal sound: www.HarrelsonTrumpets.com. Columbus photographer Jenny Fine and her “Flat Granny” series: http://jennyfine.com/. The public street art in one Houston neighborhood. 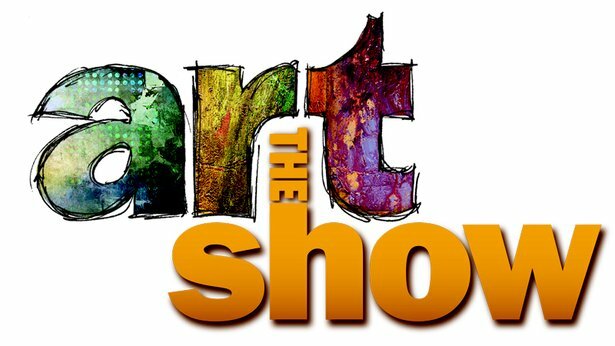 Centerville artist Virginia Krause Hess: www.VKHessArtist.com. Hip Hop artist Marcus Harrison, also known as S.S.T.R.E.S. Learn more about one of the leading recording studios in our area: http://refraze.com/. Houston-based photographer Syd Moen, who specialized in wide-angle photography: www.SydMoen.com. The anonymous chalk art duo known as Dangerdust at the Columbus College of Art Design: http://instagram.com/ddccad. Go behind the scenes of the making of the music video, “Where The Rivers Meet” with Dayton Film Maker David Sherman and Songwriter Sandy Bashaw: https://www.youtube.com/watch?v=jHtZS0DuKCo. Columbus artist Amy Leibrand is a global mobile phone photographer: https://www.pointandline.com/artists/amy-leibrand. The walls of Texas Southern University are covered in murals painted by students over the past 60 years: http://tsumurals.org/. A California neighborhood turning dumpsters into canvases. 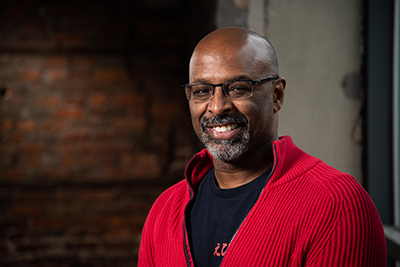 Rodney Veal, an independent choreographer and interdisciplinary artist, serving as adjunct faculty for Stivers School of the Performing Arts and Sinclair Community College. He is a graduate of Eastern Michigan University with a B.S in Political Science and Visual Arts and The Ohio State University with an MFA in Choreography. Rodney currently serves as President of the board of trustees of Ohio Dance and on the boards of Friends of Levitt Pavilions Dayton, WYSO and Homefull. He is the recipient of several MCACD grants and fellowships. Several of his works have been performed as part of the Ohio Dance Festival. He was one of five artists chosen nationwide to participate in the Blue Sky Dayton Project Artist in Residency Program held in collaboration with the University of Dayton.